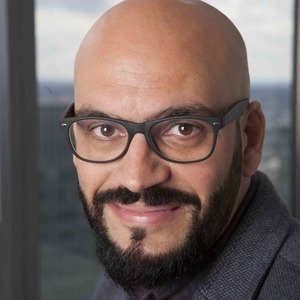 Insurtech Insider is a fortnightly show from 11:FS, hosted by 11:FS' CEO David Brear, and Head of Research, Sarah Kocianski and co-hosted by Deloitte's Nigel Walsh and accompanied by a range of very special guests and experts in the insurtech space. For beginners and experts alike, the team will be taking on the latest news, insights and trends in the industry to bring you right up to date on all things insurtech. Sarah's joined by a couple of great guests this week to talk about the most interesting stories happening in insurtech over the past couple of weeks. Sarah's at the Insurtech Insights Conference to talk to some great guests and a panel about the impact of insurtech and how to bring objective data into subjective issues. Sarah and Nigel are being taken over by Anthemis this week! We're talking about what makes insurtechs attractive to the VC firm and why boring is beautiful. 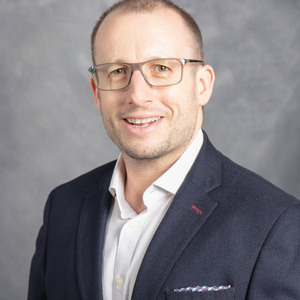 Sarah and David are talking to Shaun Meadows this week, talking about: being at Aviva for 22 years, cultural differences in the Hong Kong and Singaporean insurance markets and being a NED on a number of interesting projects. Sarah and Nigel are talking about the news this week including: Netflix for insurance, Insurtech in America and AI tackling insurance fraud. We are going to be talking about the pitfalls of pet insurance and the lengths fraudsters go to in an attempt to profit off insurers. We also examine what insurers are doing to combat fraud in the pet insurance industry. We are going to be talking about the recent merger between AXA and the XL group and new division’s digital initiatives with Helene Stanway, Digital Leader at AXA XL. On the latest festive episode, we're doing something a little different. Sarah, David and Nigel sit down with Oliver Ralph to talk about some very strange claims this year and make a few predictions about insurtech next year. On the latest episode of Insurtech Insider, David and Nigel sit down with Edel Ryan and James Burrows. On the latest episode of Insurtech Insider, Sarah and Nigel sit down with Arslan Hannani and Tim Attia to discuss insurtechs and incumbents partnering together. On the latest episode of Insurtech Insider, David and Nigel sit down with Renaud Million, to take a look at all the insurtech news that's happened in the past week. On the latest episode of Insurtech Insider, Sarah and Nigel sit down with Dylan Bourguignon, shaking up our usual topic-based format we take a look at all the insurtech news that's happened in the past week. 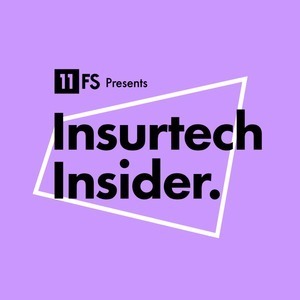 On the latest episode of Insurtech Insider, Sarah sits down with James Garthwaite and Luke Mullett to discuss all things Art Insurance. On the latest episode of Insurtech Insider, Sarah and David sit down with Lea Nonninger and James York, shaking up our usual topic-based format we take a look at all the Insurtech news that's happened in the past week. On the latest episode of Insurtech Insider, Sarah and Nigel sit down with Emil Pfeiffer and Oliver Ralph. 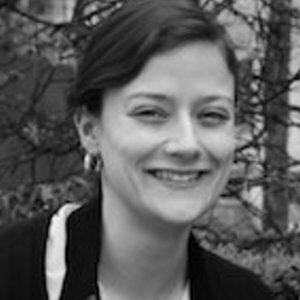 Sarah also has two great interviews with Jason Futers and Barney Schauble to get a bit more insight.